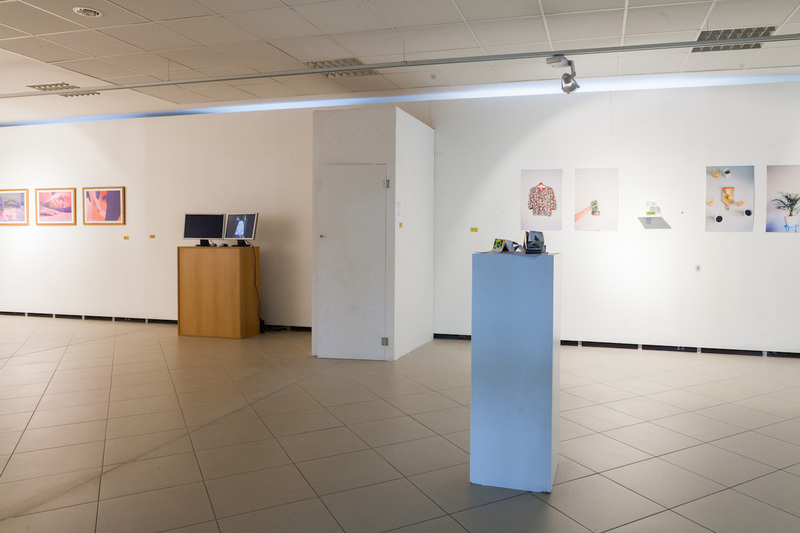 For my final summer semester exhibition at Jan Evangelista Purkine University I performed “Artist in the Box” piece. During a week every day for 5 hours non-stop I was standing in a light-proof booth sized 1×1 meter and 2 meters high. 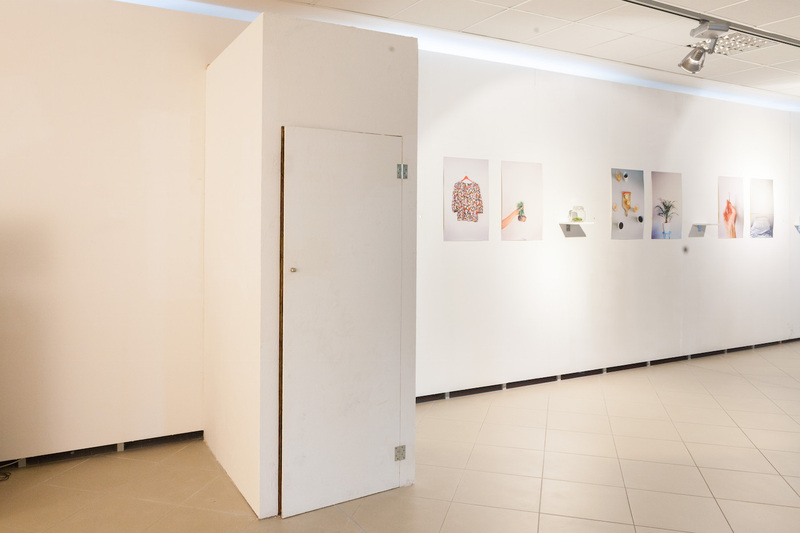 The booth was placed in a university gallery space open for public. This entry was posted on Thursday, October 9th, 2014 at 10:40 pm	and is filed under blog. You can follow any responses to this entry through the RSS 2.0 feed. You can skip to the end and leave a response. Pinging is currently not allowed.